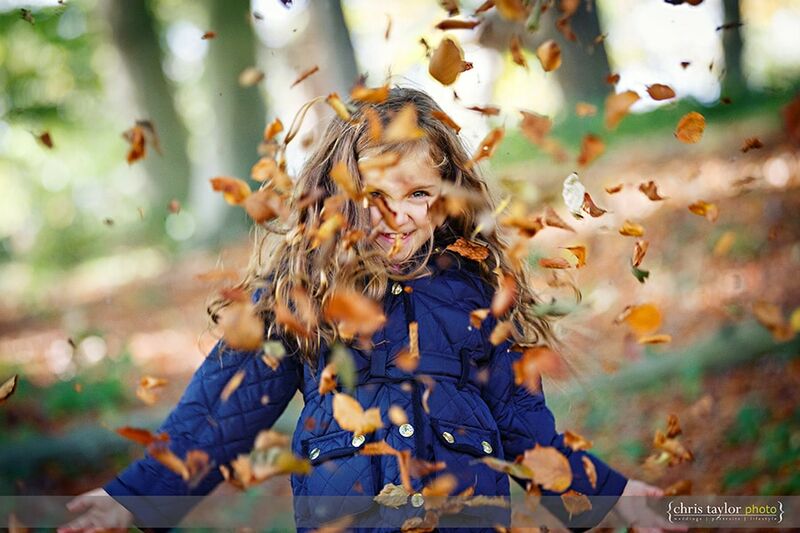 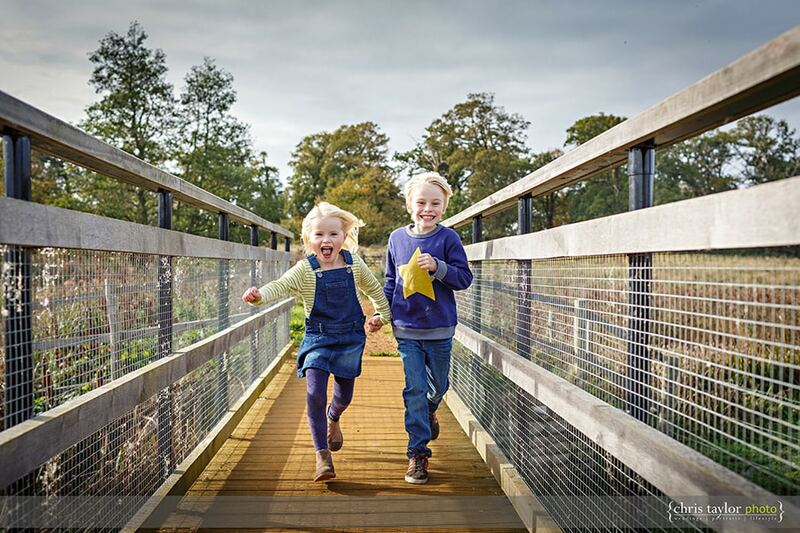 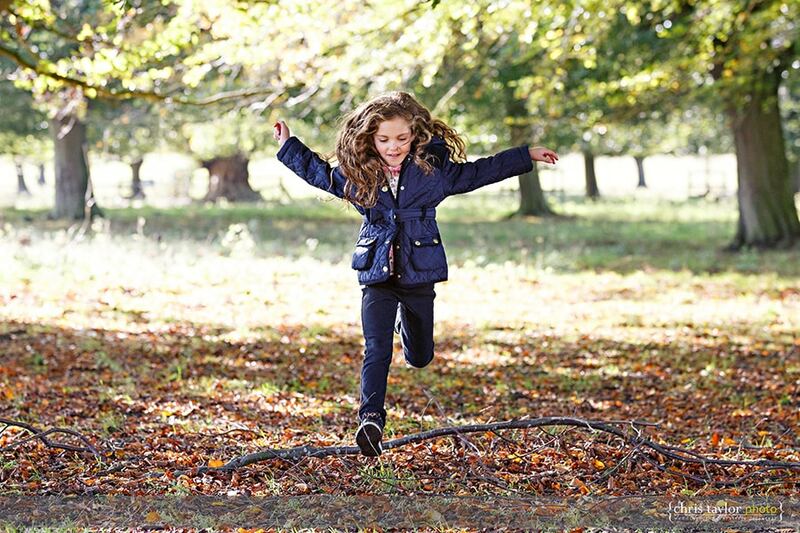 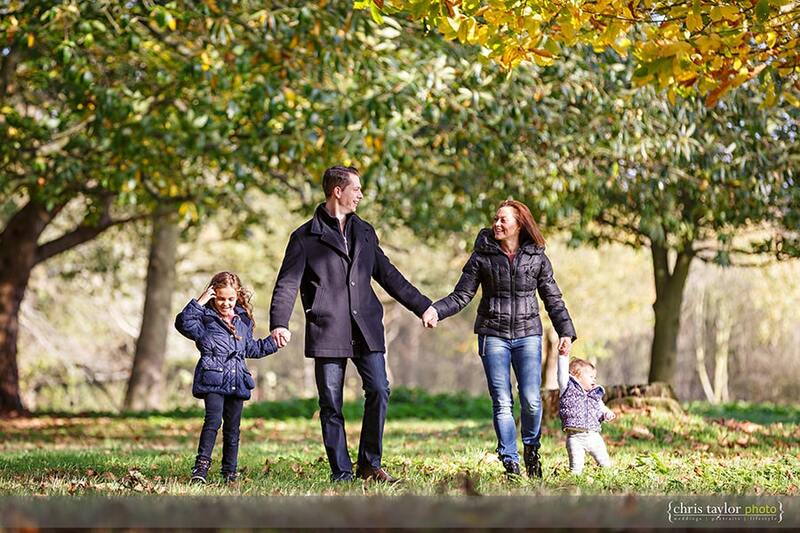 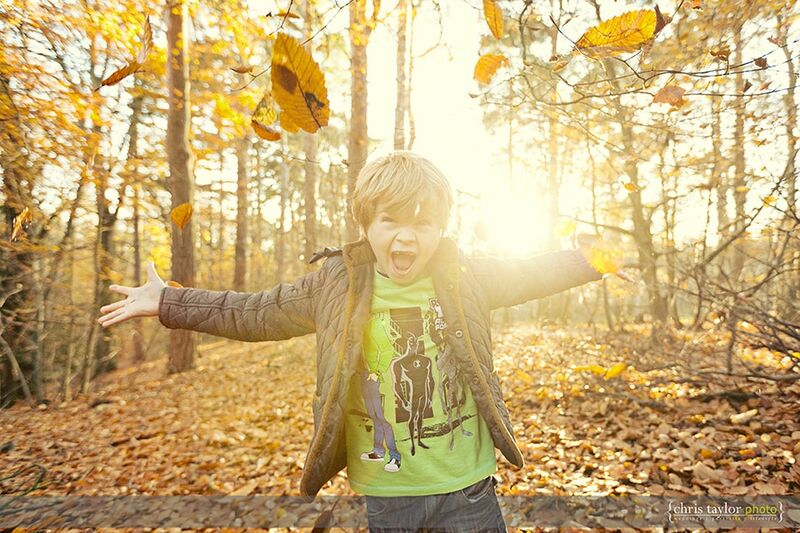 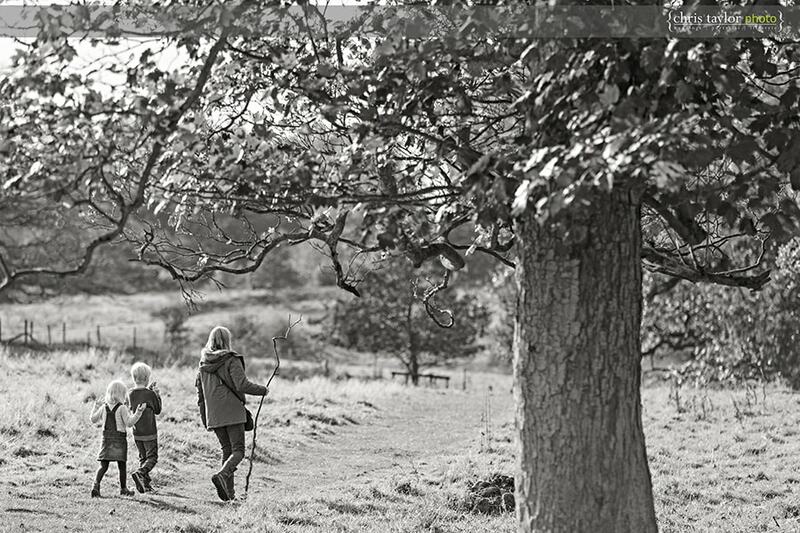 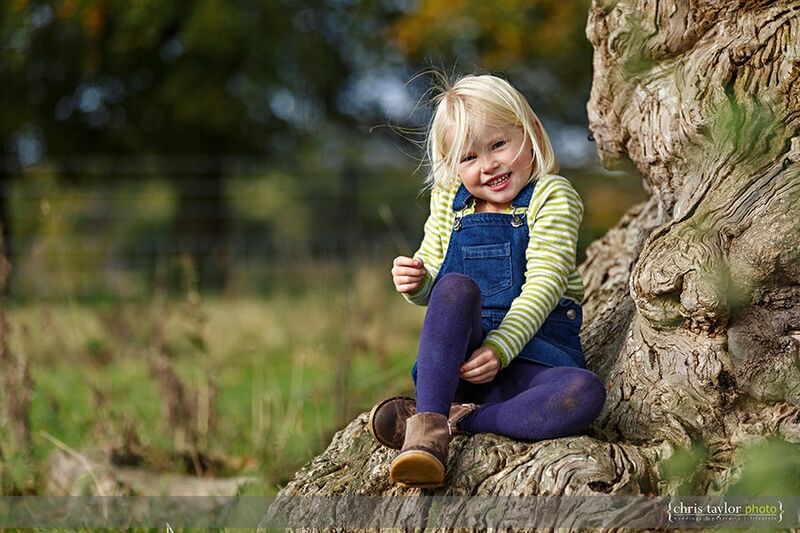 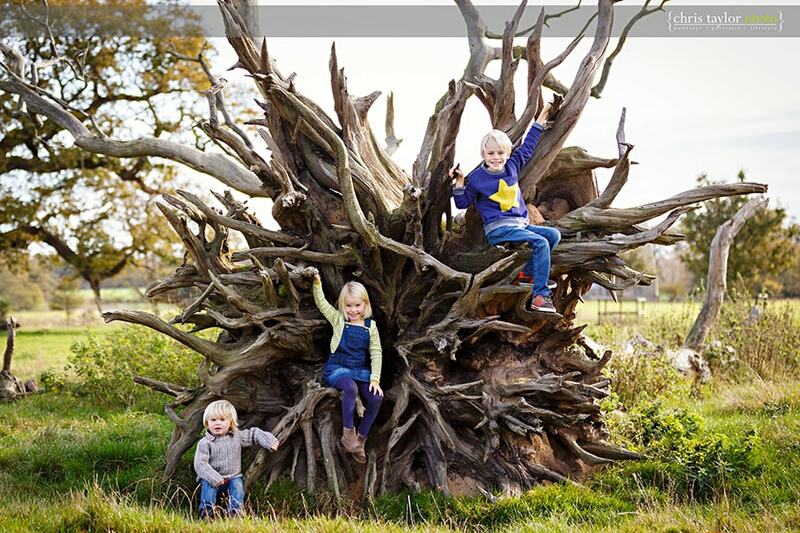 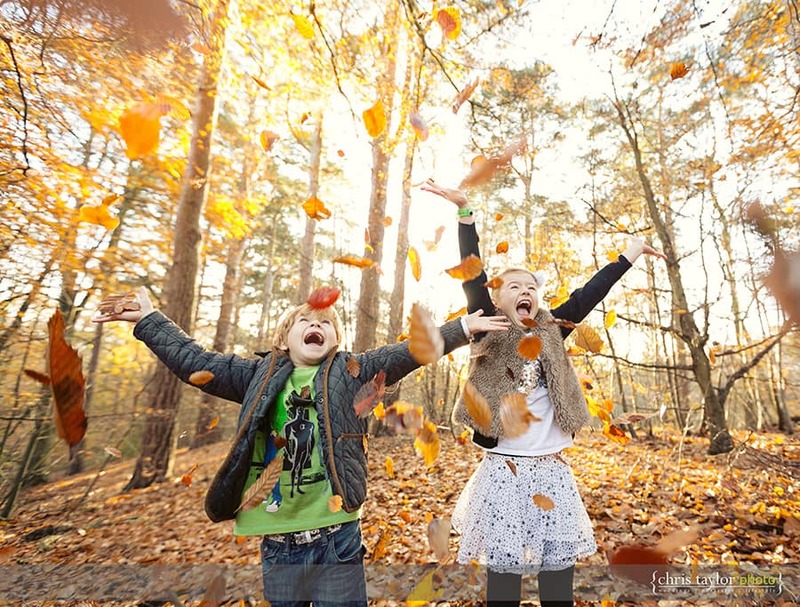 This half term saw a flurry of lifestyle portrait bookings, with the leaves all now turning golden and that soft autumn light my favourite shoots were at the grounds of the National Trust’s Felbrigg Hall. 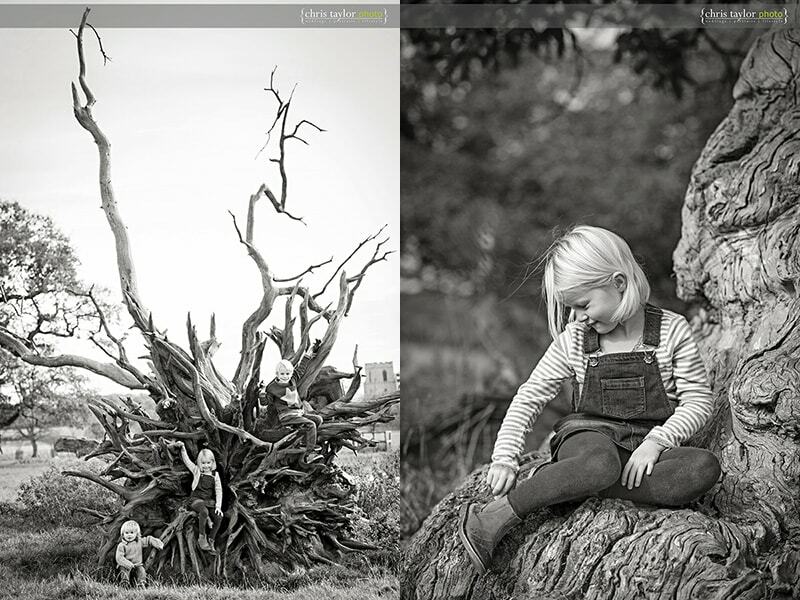 I still have a couple of weekends available before Christmas for any families wishing to have a collection of portraits available for Christmas presents this year. 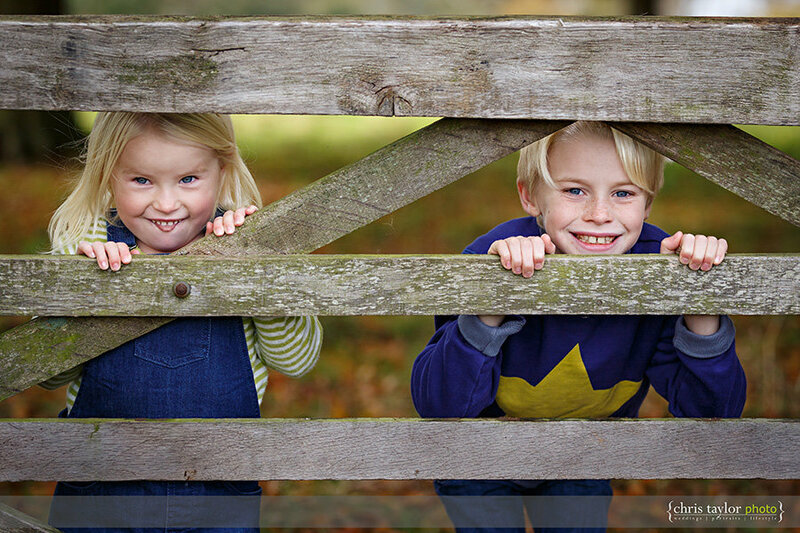 Another option is to give a portrait shoot voucher to your family this Christmas & which may be used at any point during the following 12 months. 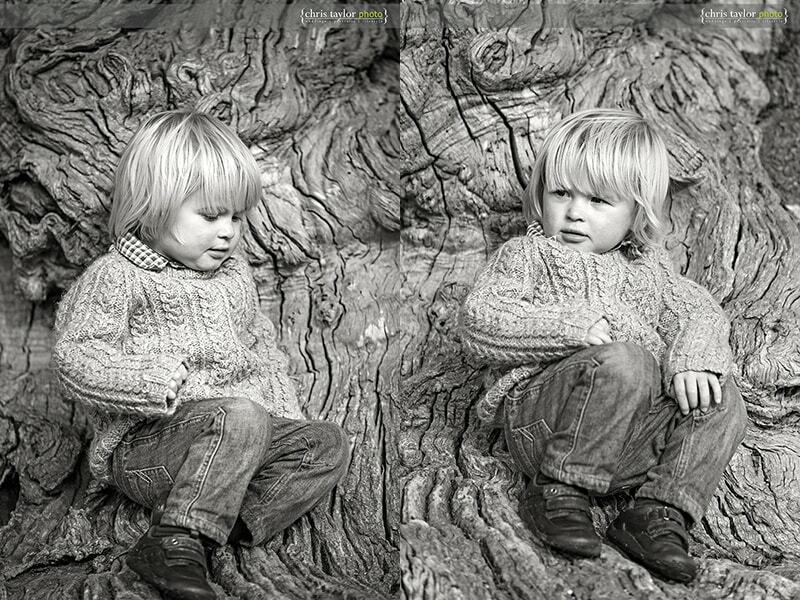 As a North Norfolk photographer most of my portrait shoots are out & about on location at the various stunning places nearby, from coastal shoots at Sheringham, Cromer, Wells-Next-The-Sea, Blakeney & Holkham to countryside locations like Felbrigg Hall, Blickling Hall & Sheringham Hall. 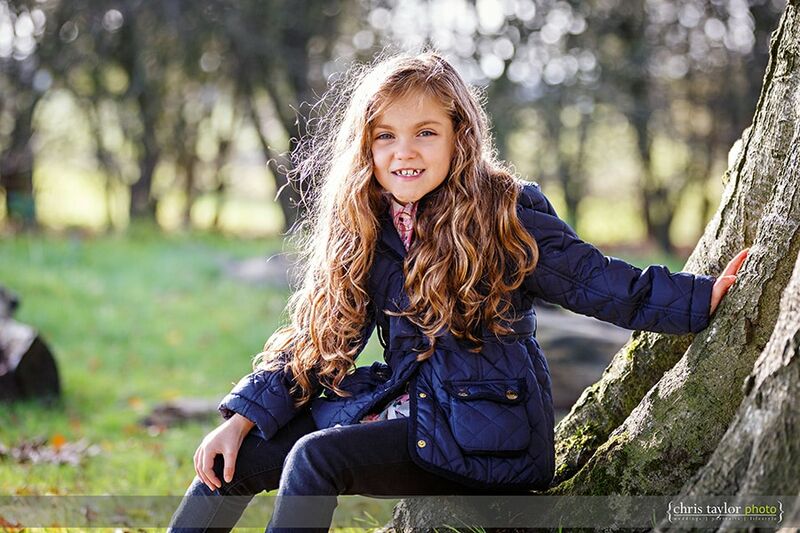 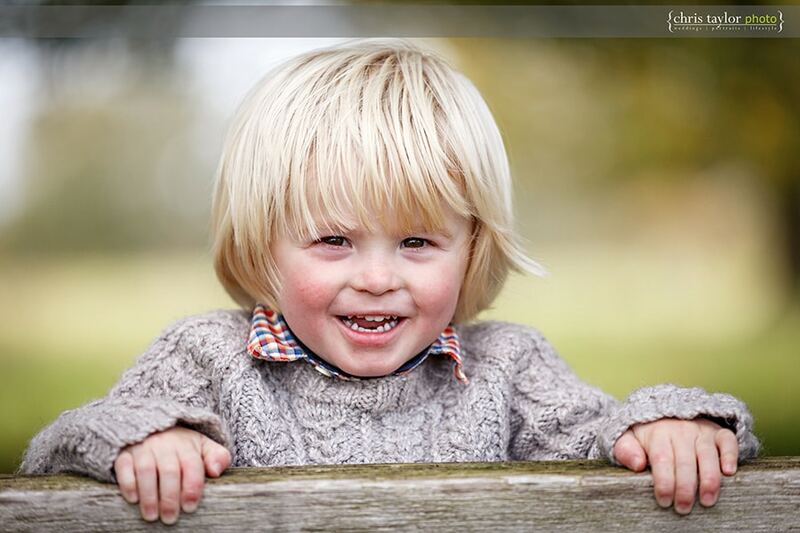 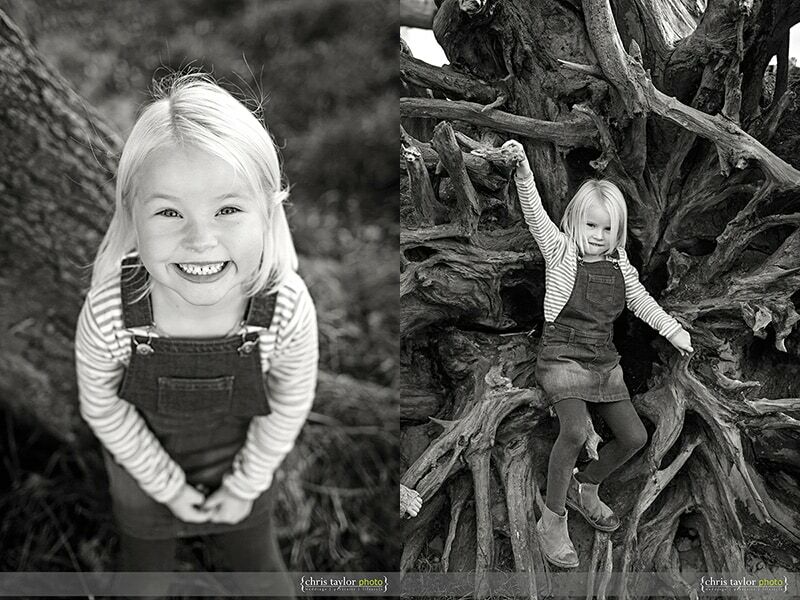 The aim is to capture the relaxed, natural portraits using the North Norfolk scenery as a backdrop, who needs a sterile studio shoot with bright unnatural lights when you have so much beauty surrounding you?! 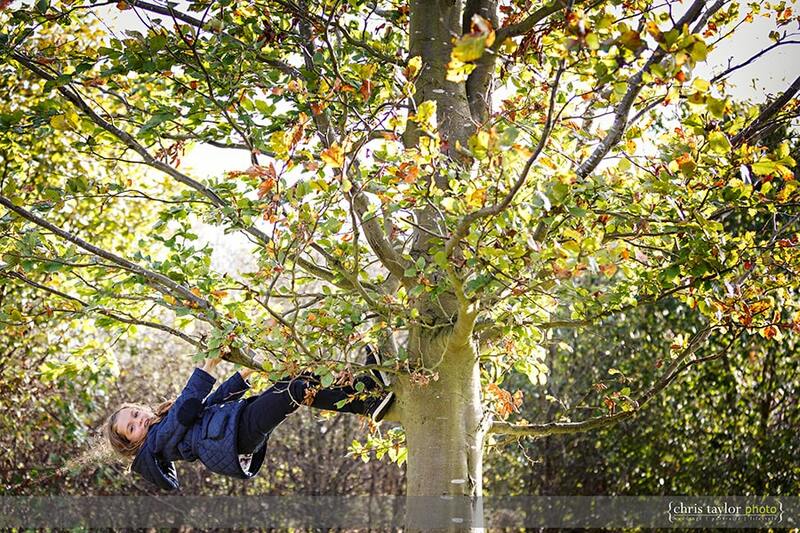 Here’s some recent shots from Felbrigg, as you can see we all have a great time & the children thoroughly enjoy themselves! 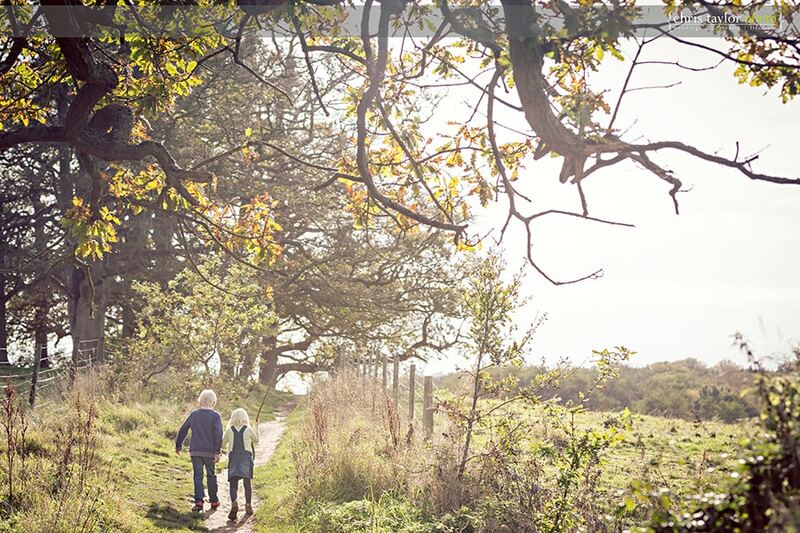 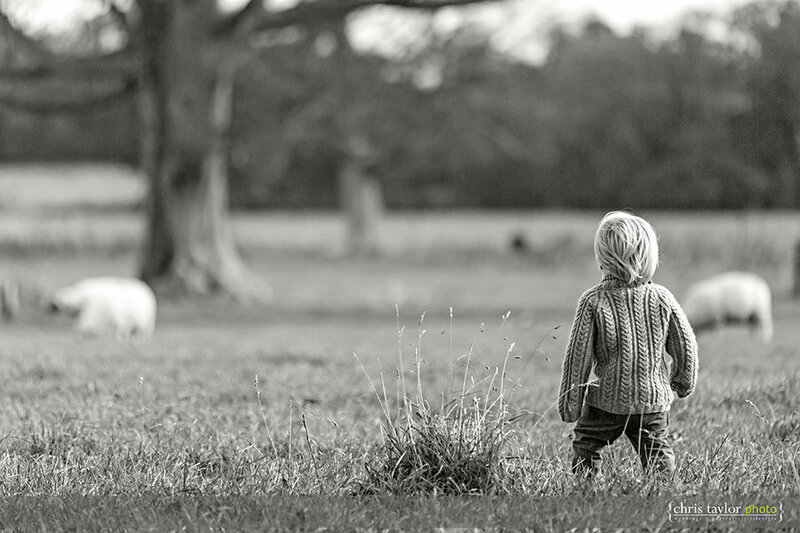 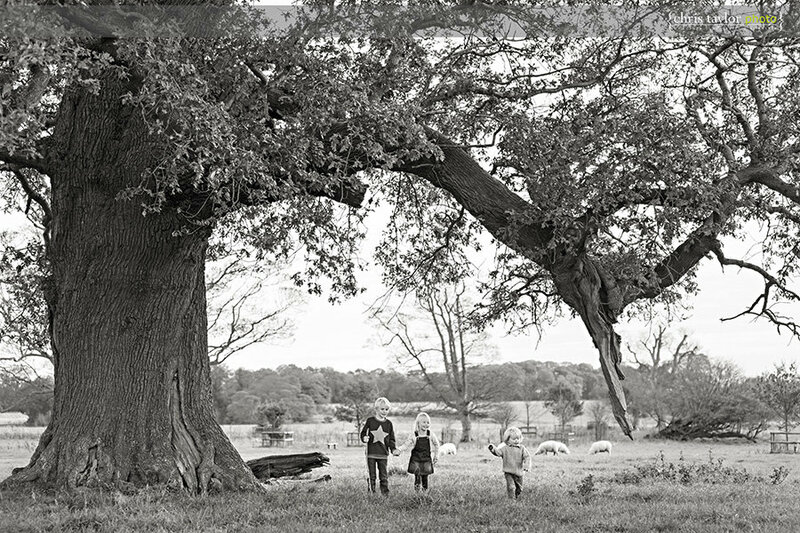 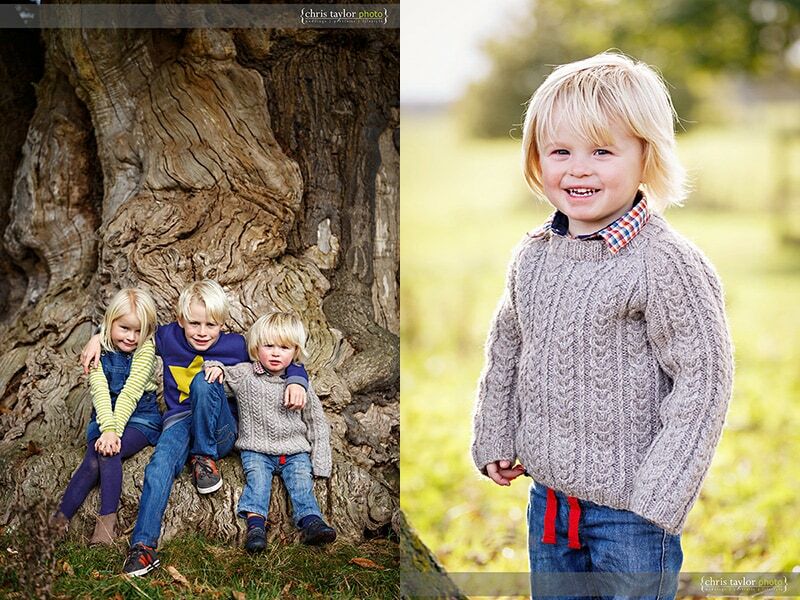 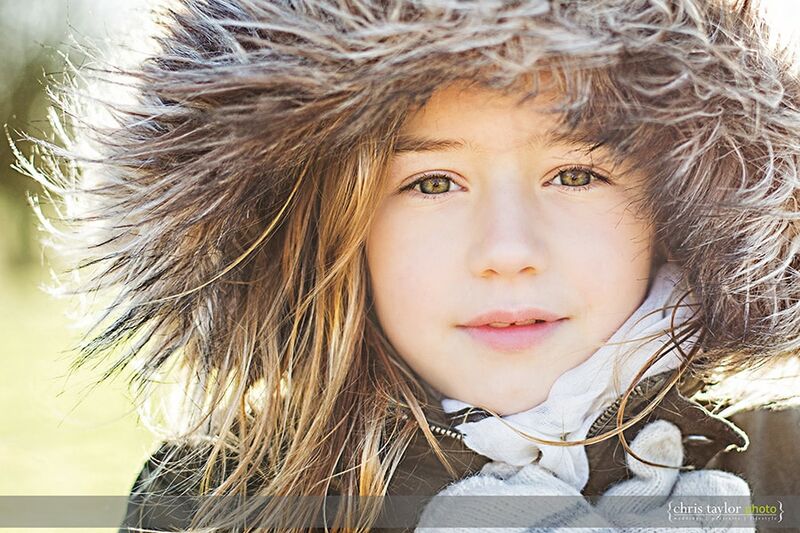 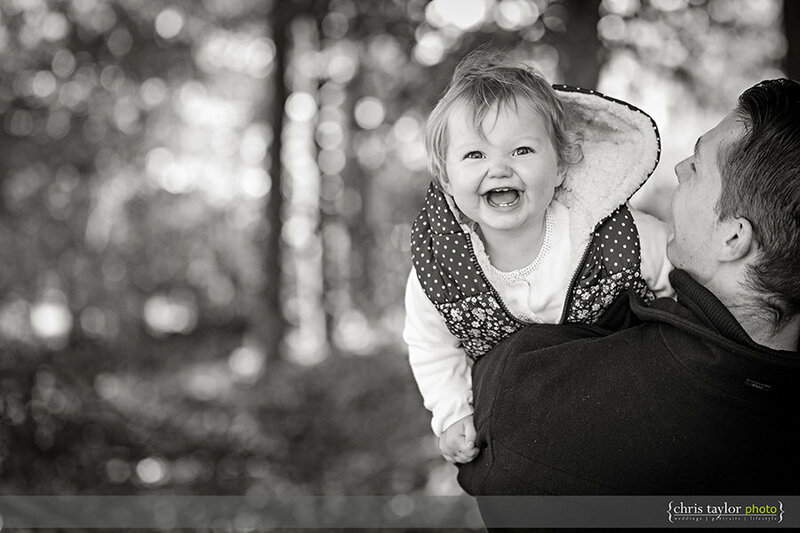 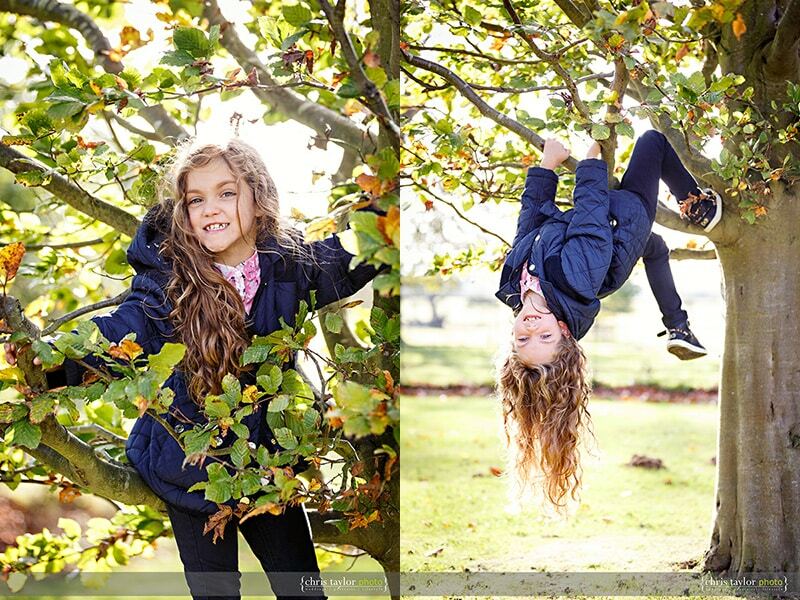 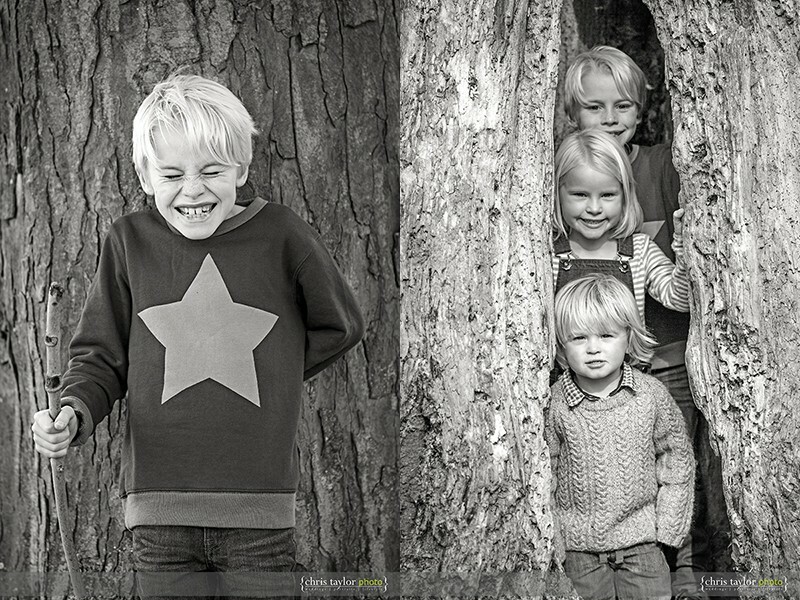 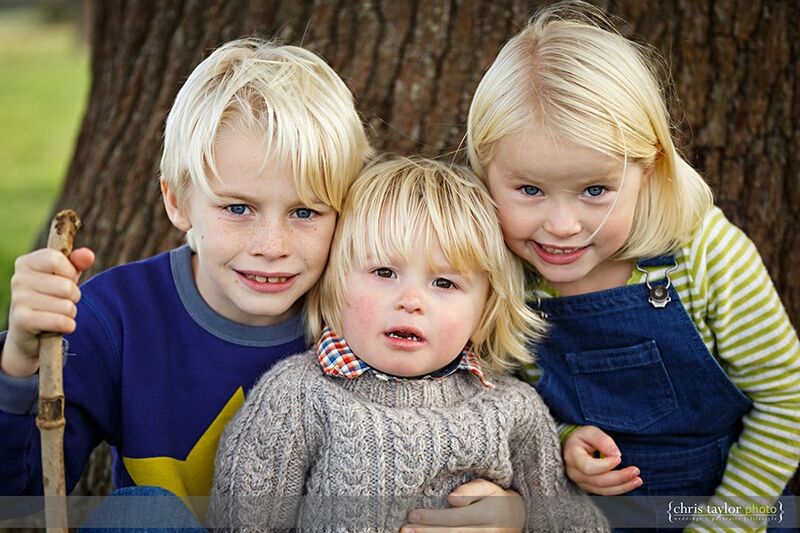 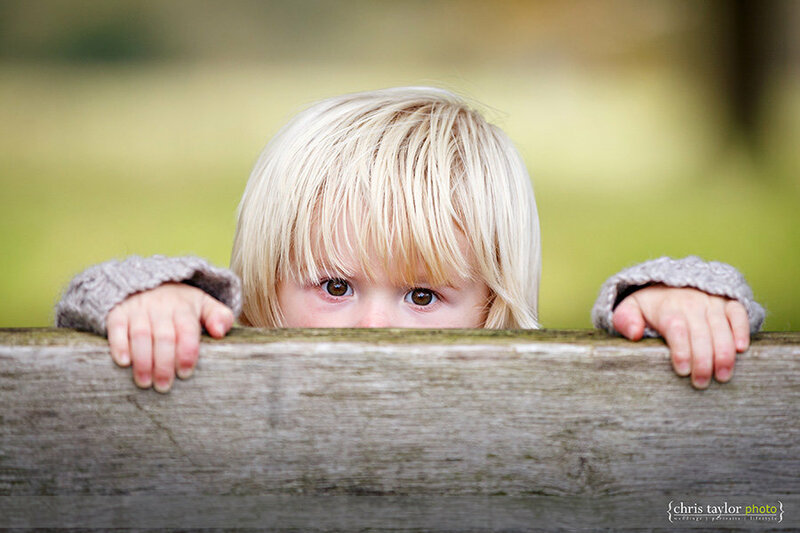 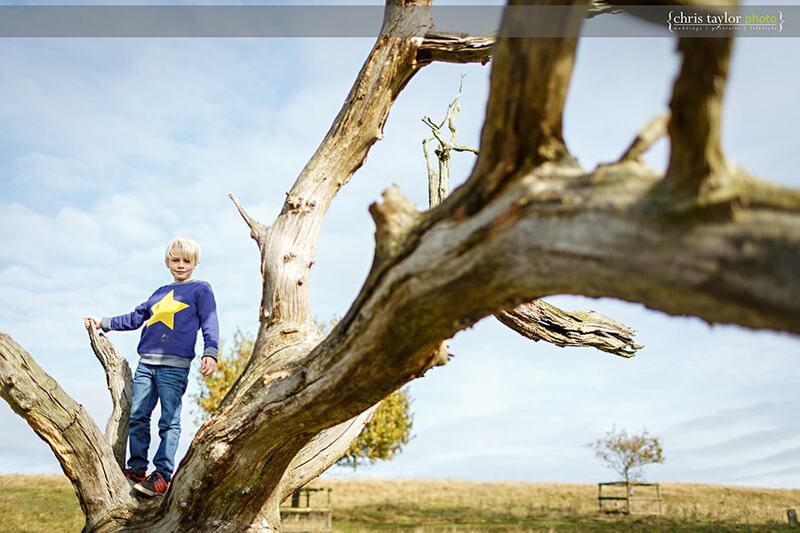 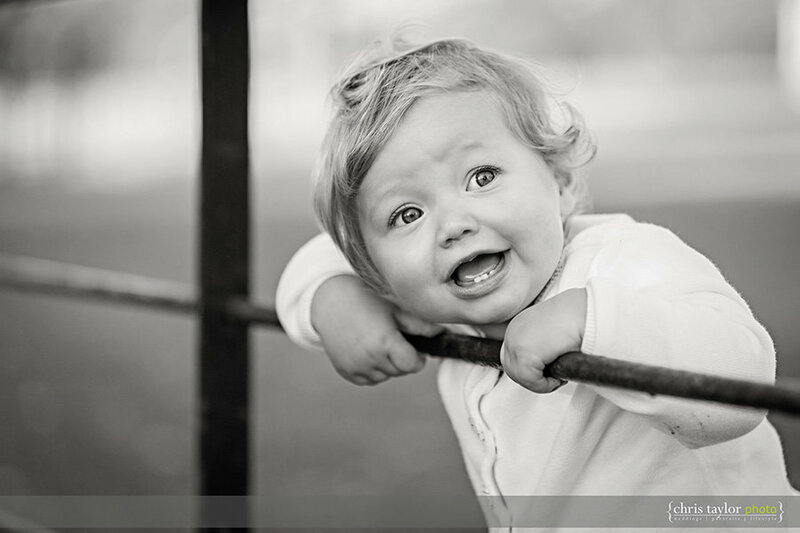 To book your family portrait shoot in North Norfolk please drop me a line. 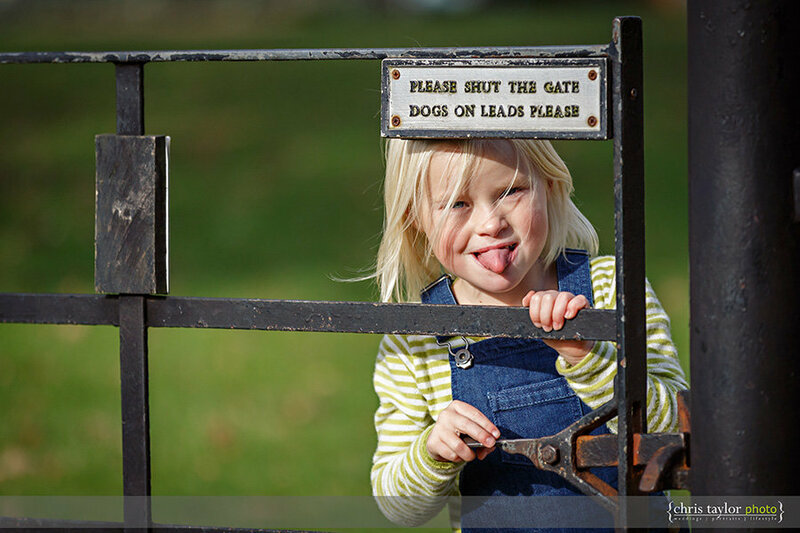 For more of my Norfolk Listyle Portrait photos please see the galleries here.